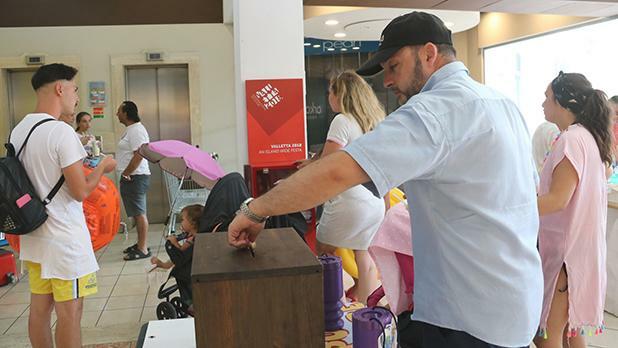 People visiting Arkadia commercial centre in Victoria donated some €2,500 in aid of Puttinu Cares. 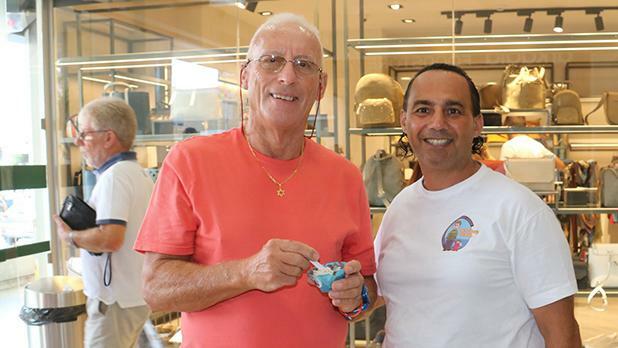 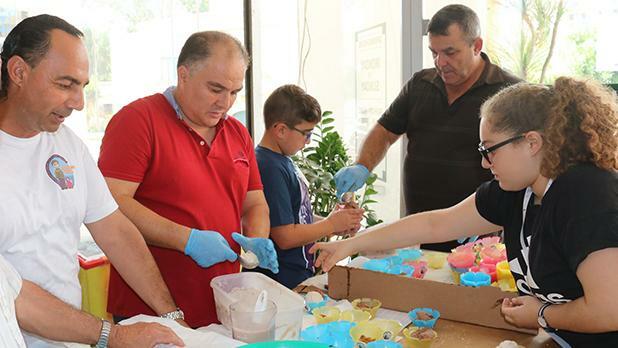 In return they were given ice creams and crafts made out of denim by Angela Cassar Scerri and helpers at the Department of Speech Therapy at Gozo General Hospital. 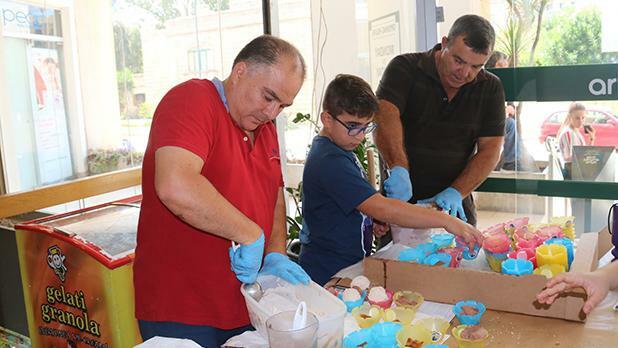 This event was sponsored by Gelati Granola, CP Trading Company Limited, Mcdonald’s and Arkadia. 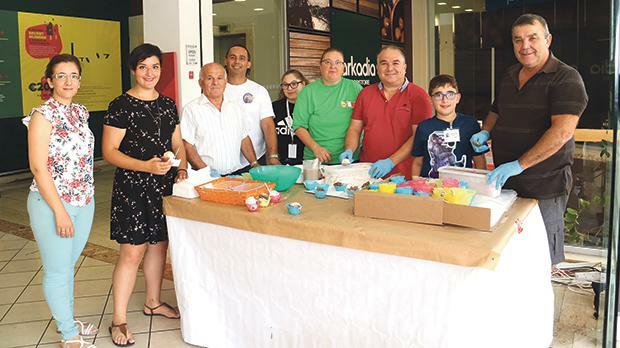 Seen here, from left, are Puttinu Cares Gozo committee members and volunteers Annabelle Formosa, Elena Attard, Lawrence Ciangura, Joe Louis Xiberras, Marie Claire Cefai, Carmen Cefai, Franco Ciangura, Robert Farrugia and John Xuereb.